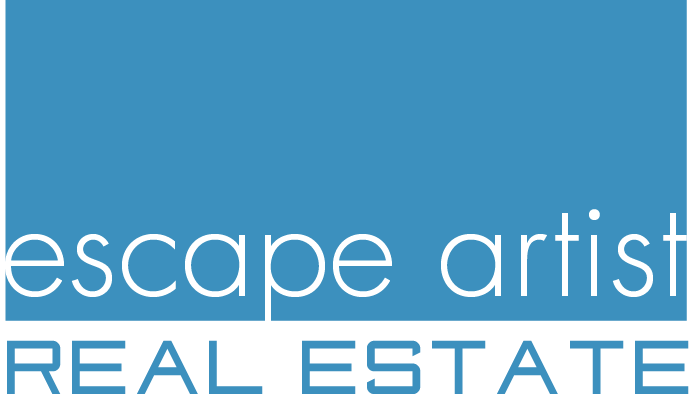 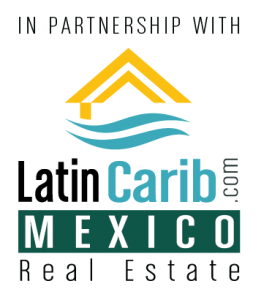 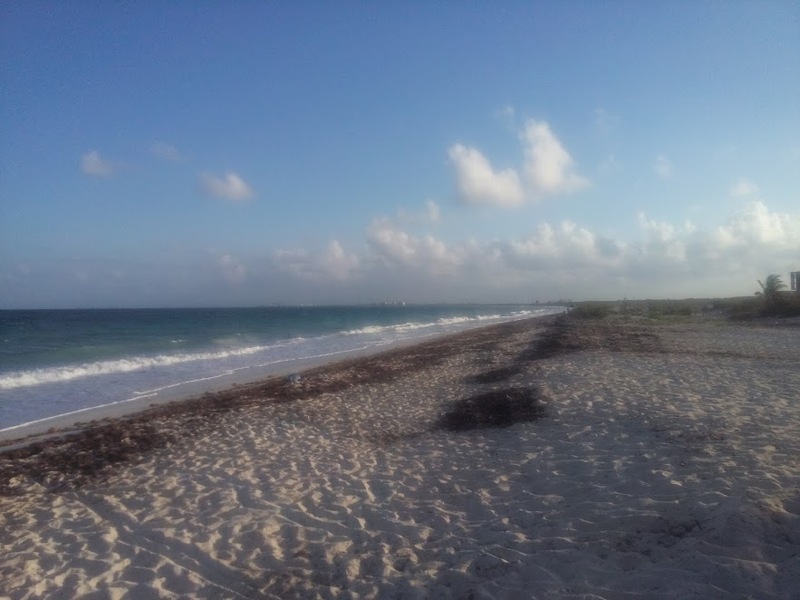 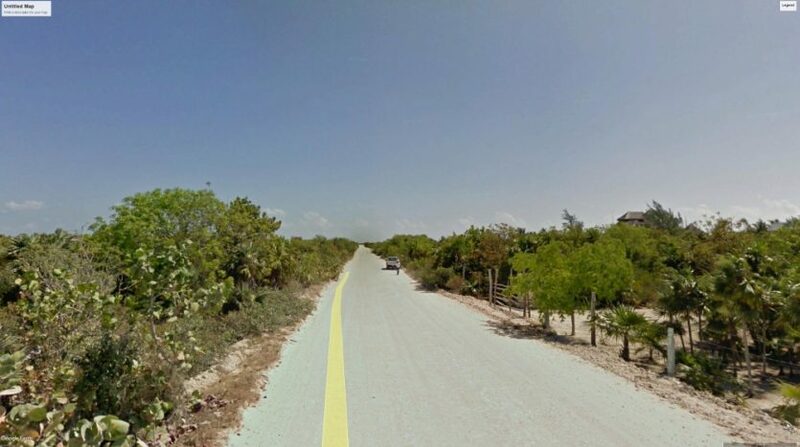 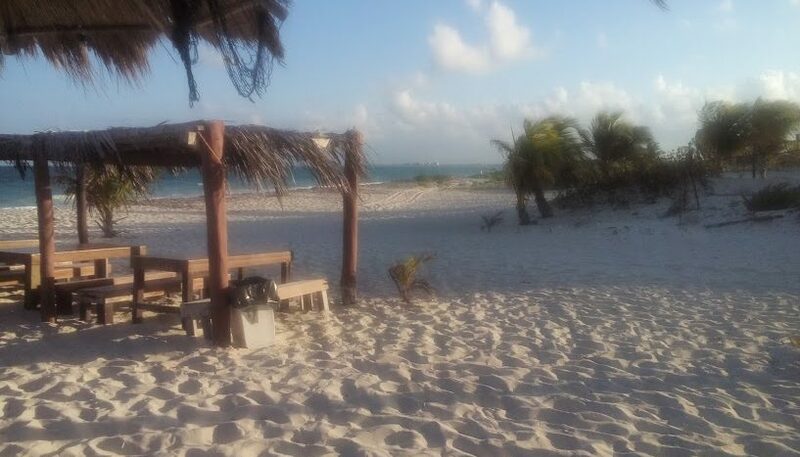 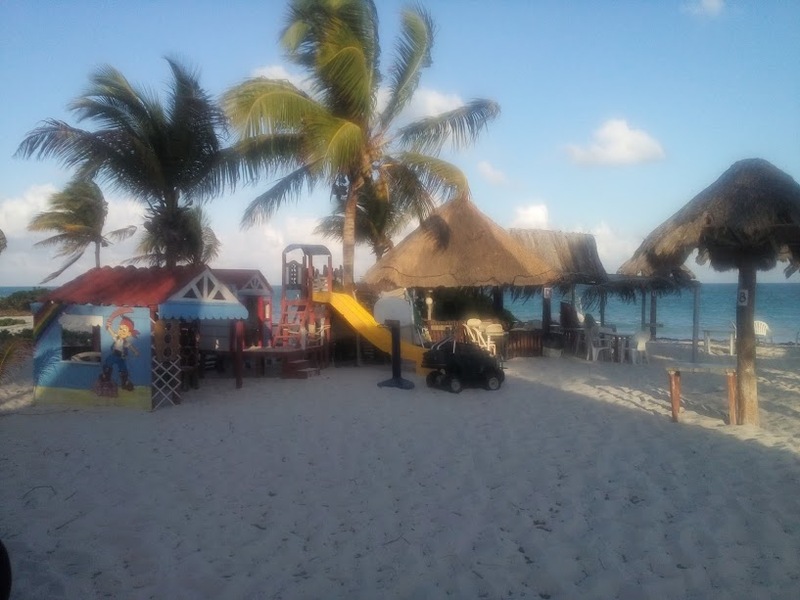 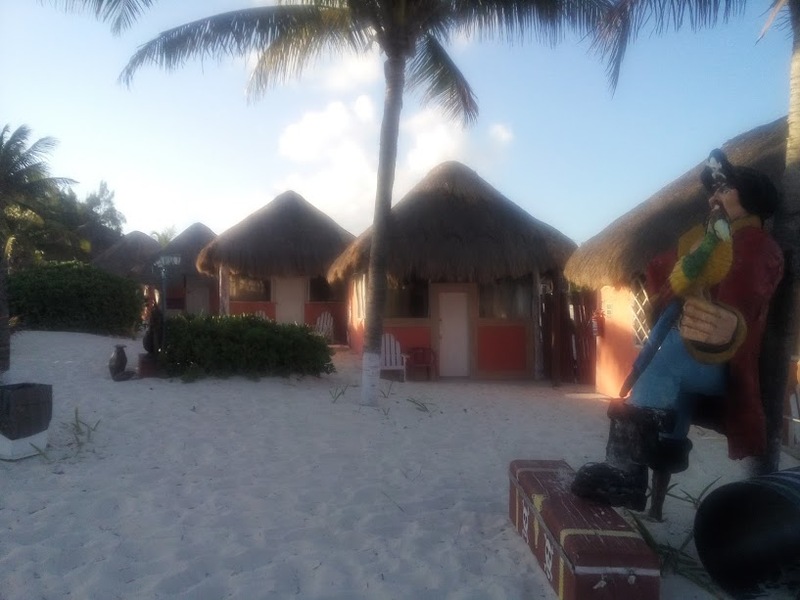 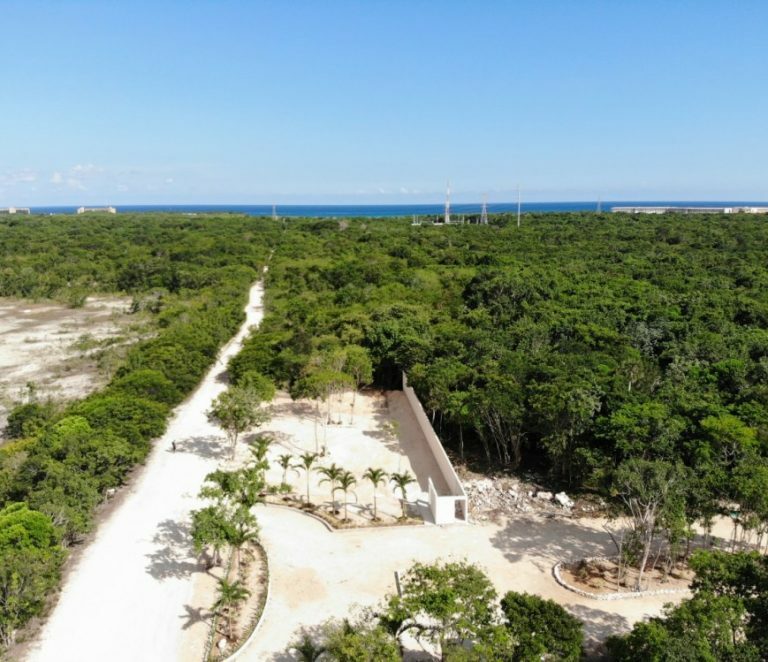 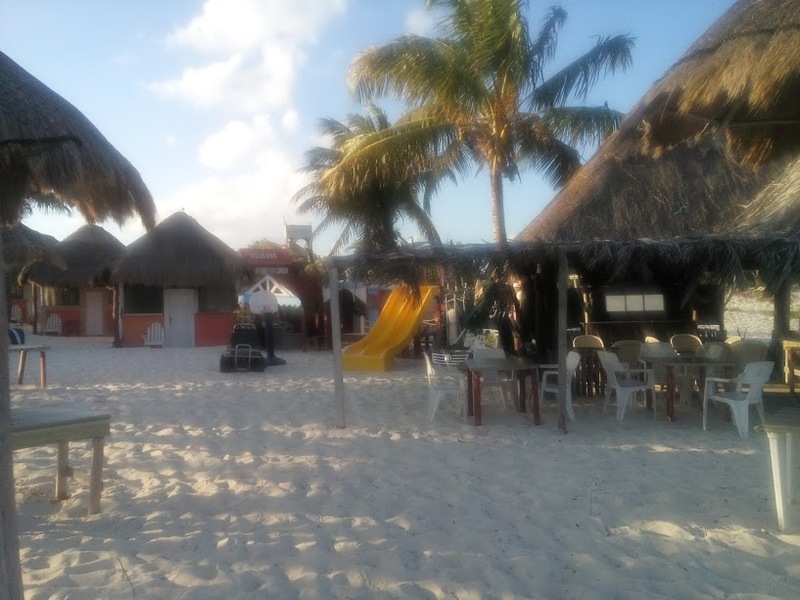 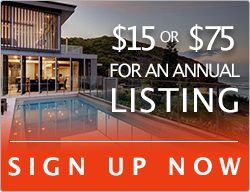 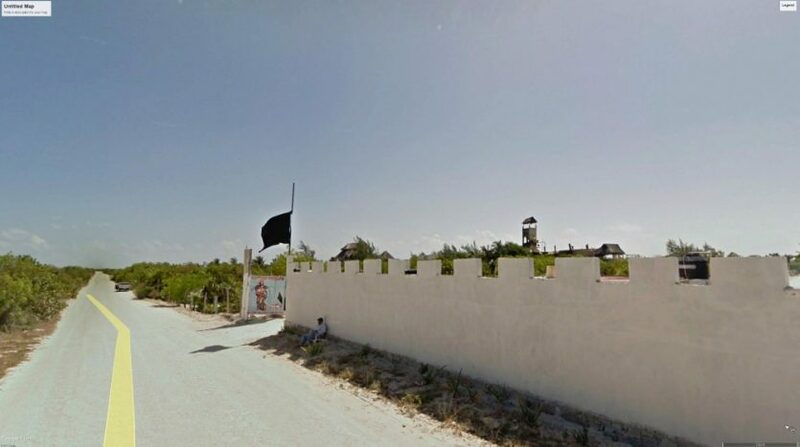 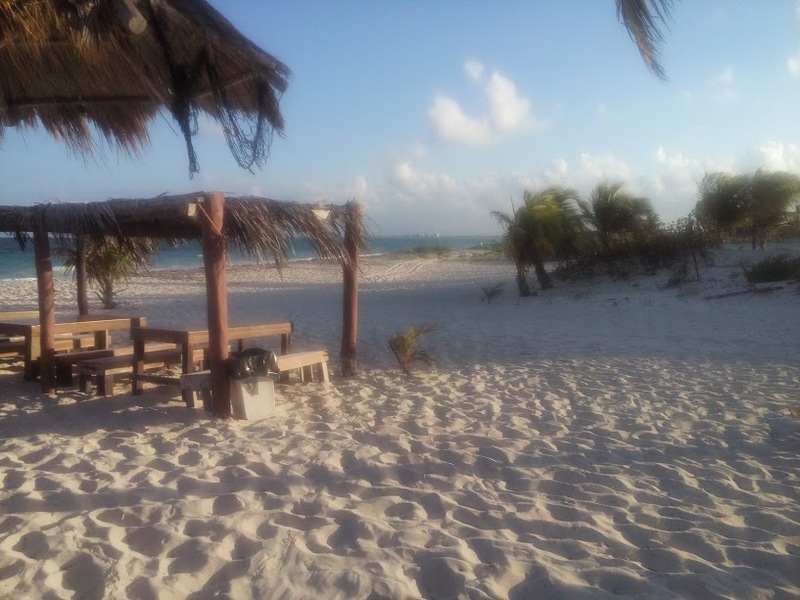 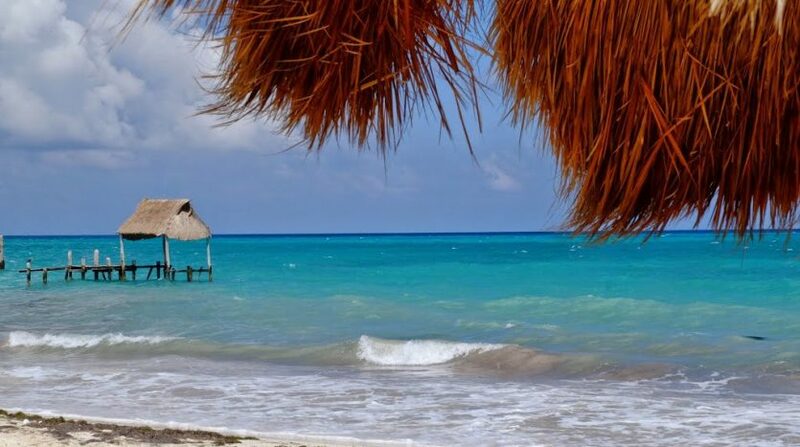 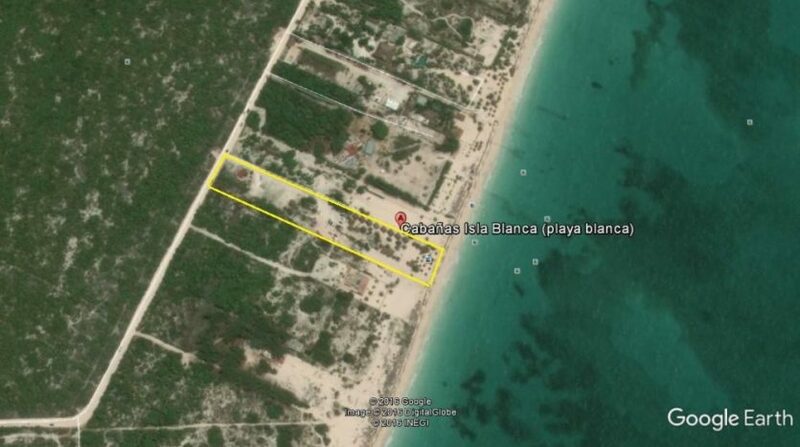 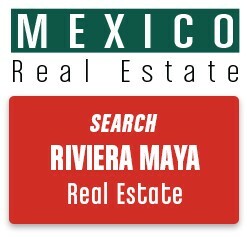 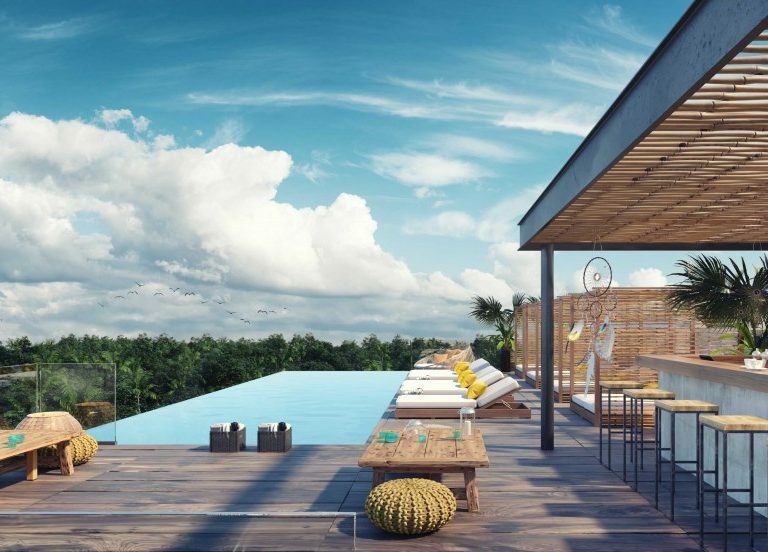 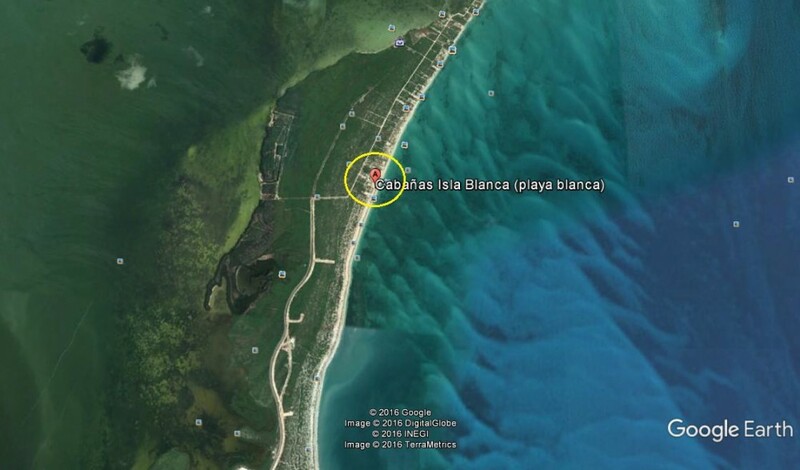 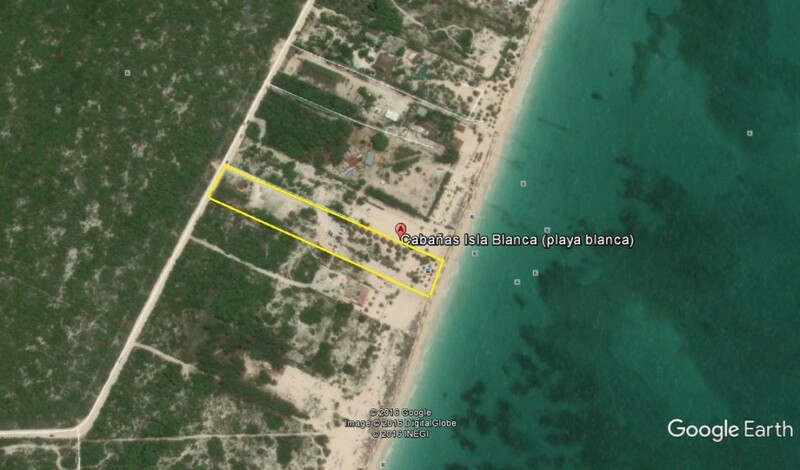 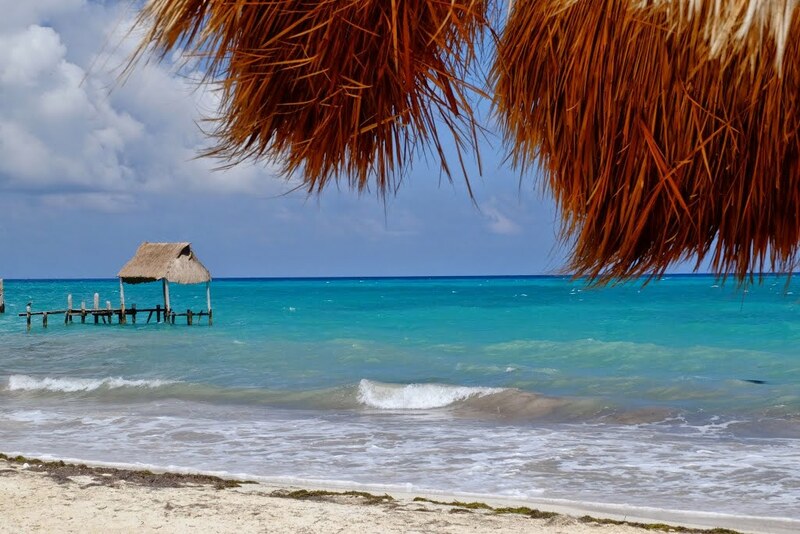 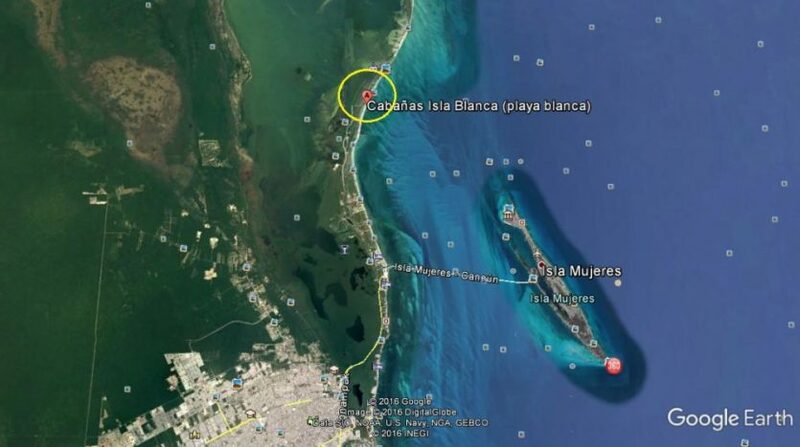 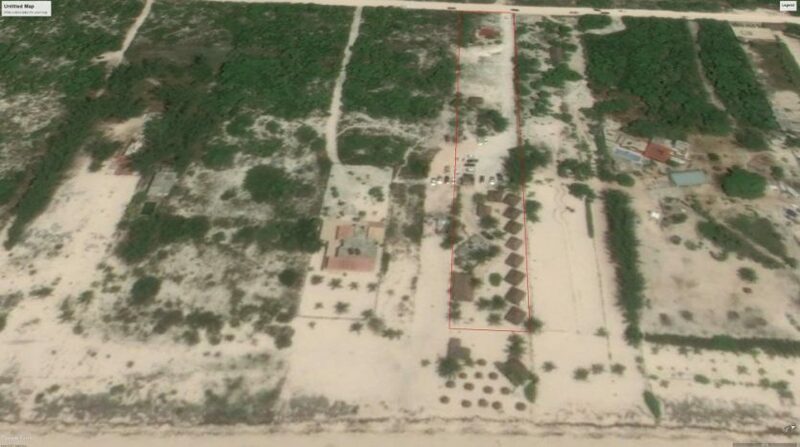 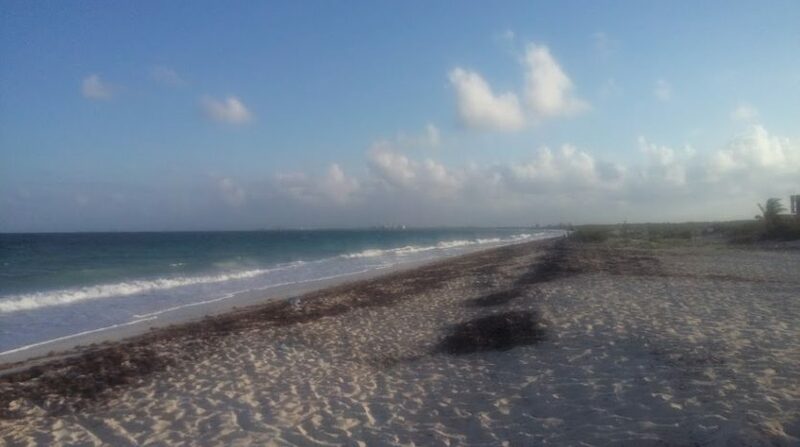 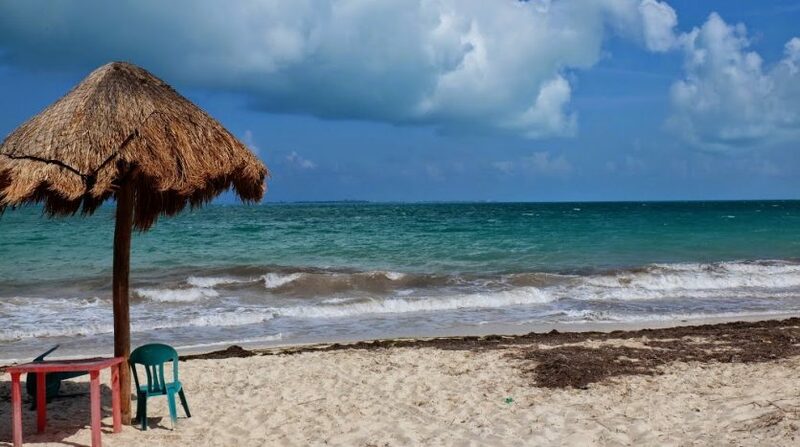 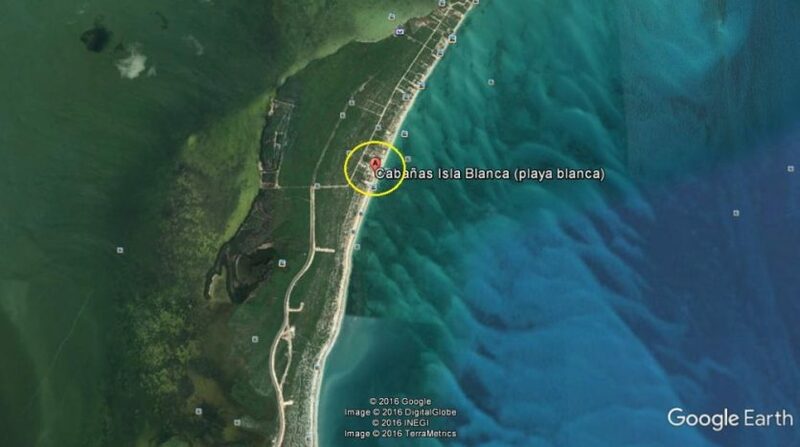 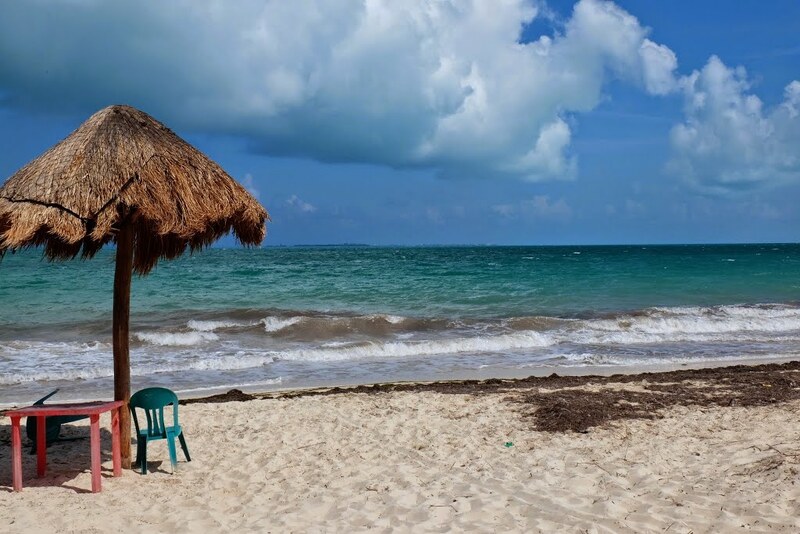 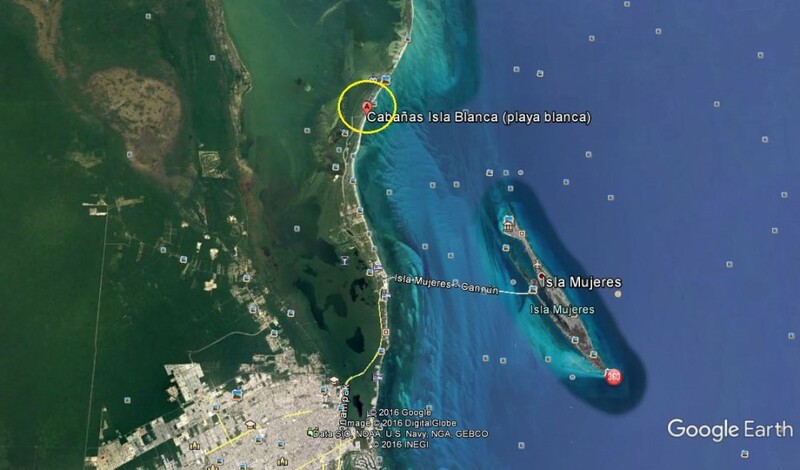 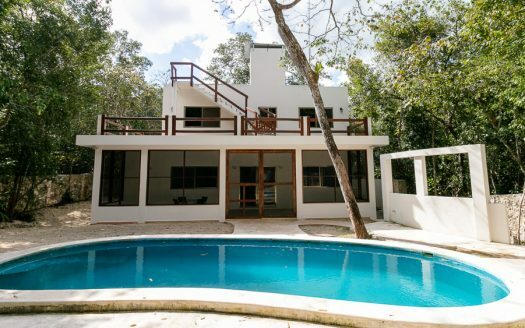 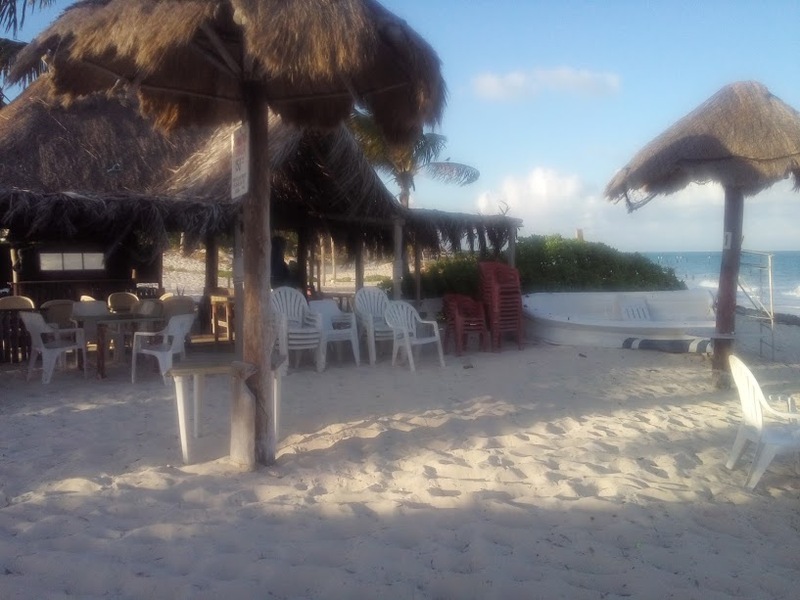 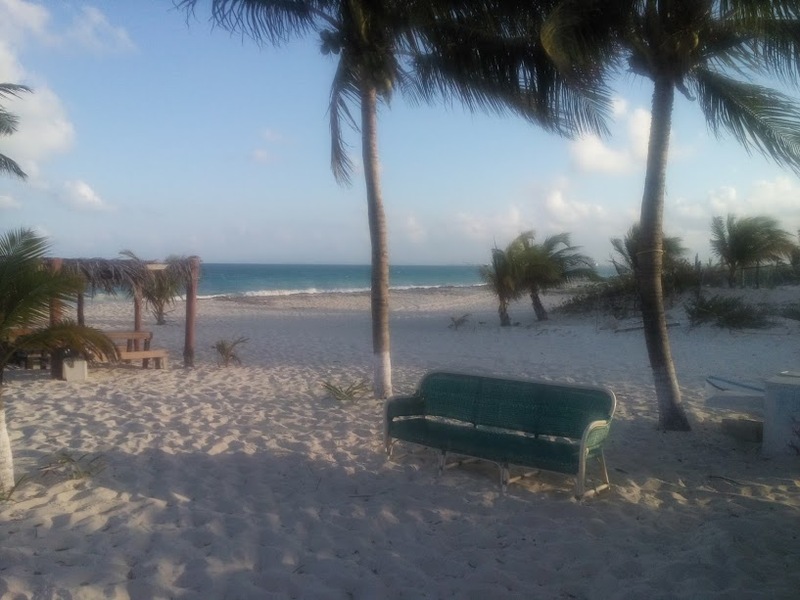 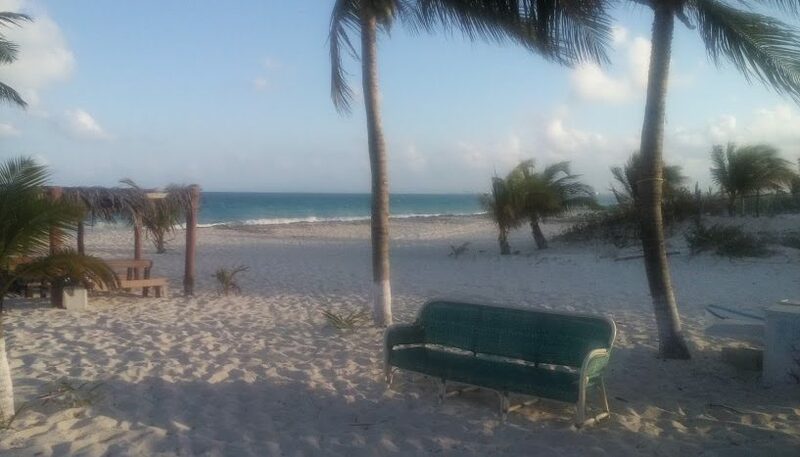 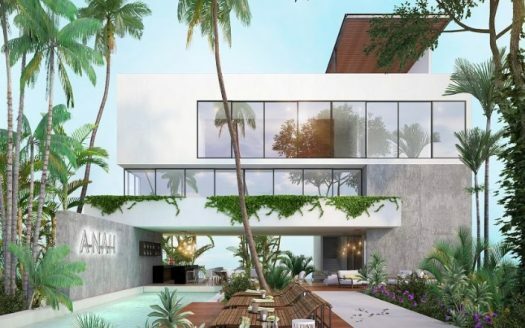 Beachfront land for sale on Isla Blanca – in the zone of Isla Mujeres, the land consisting of 5,000 m2 (25×200), with 25 m2 of beach lines. Density TH (AU 5-6), dominant tourist resort use, minimum density, compatible use – residential tourist density urban and conditioned housing-high density. 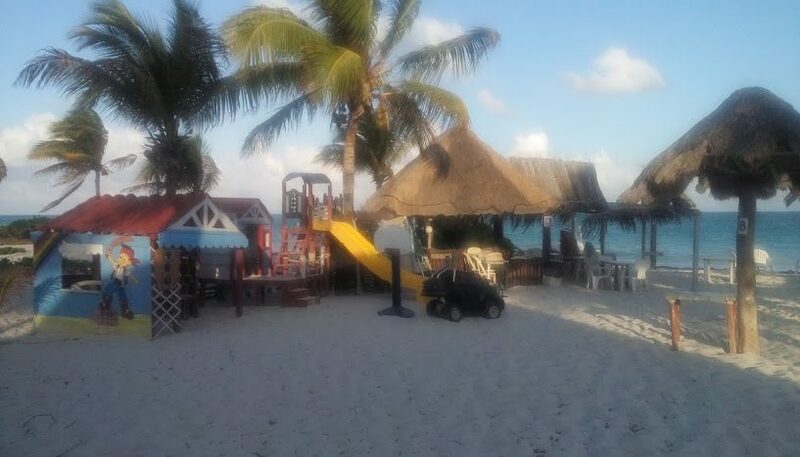 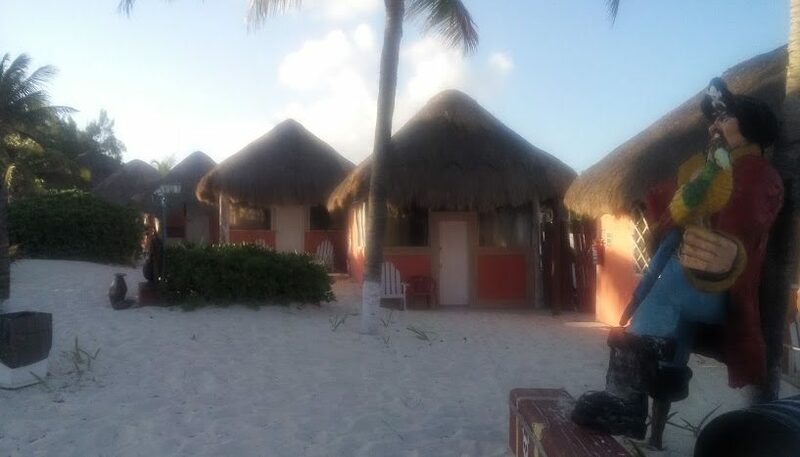 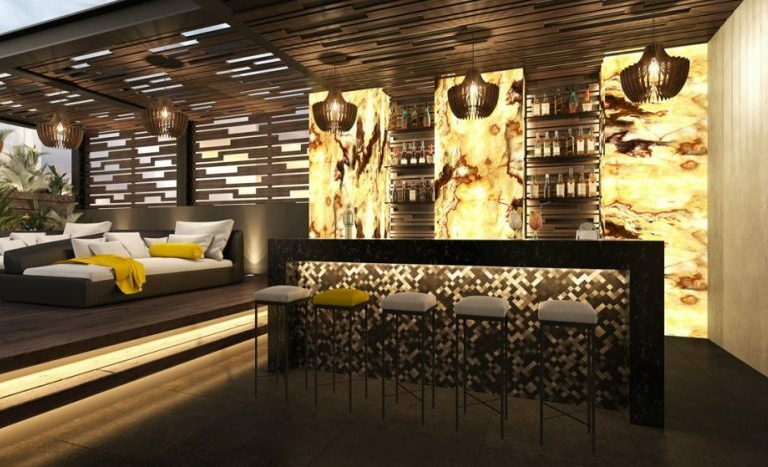 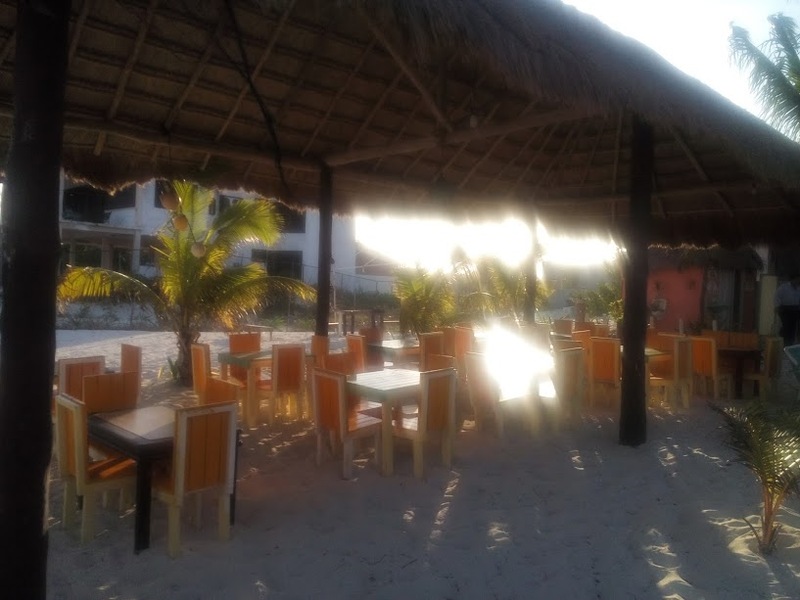 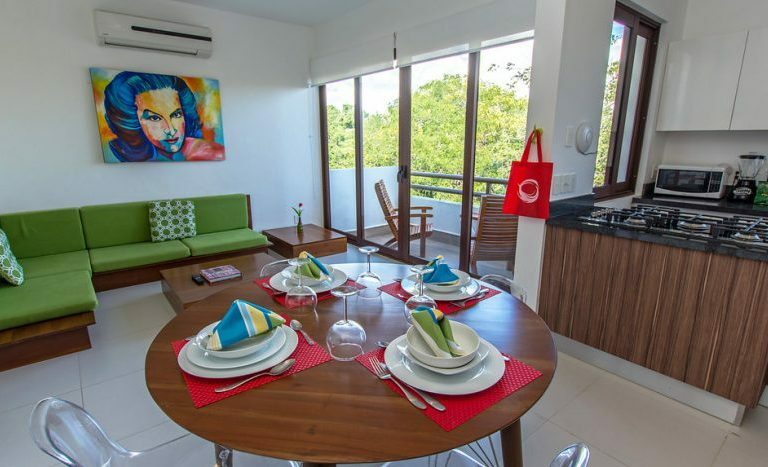 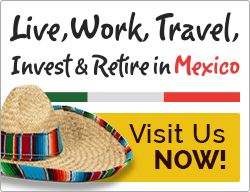 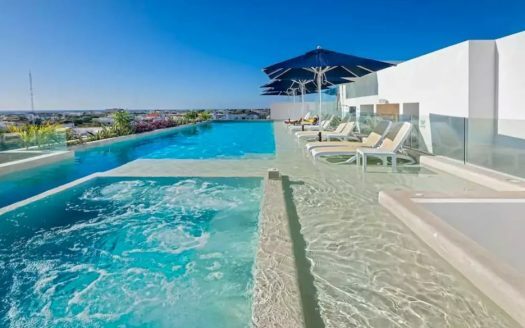 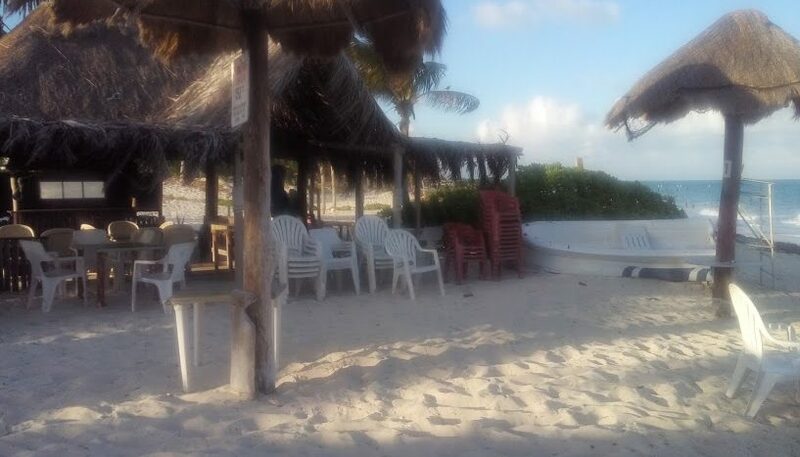 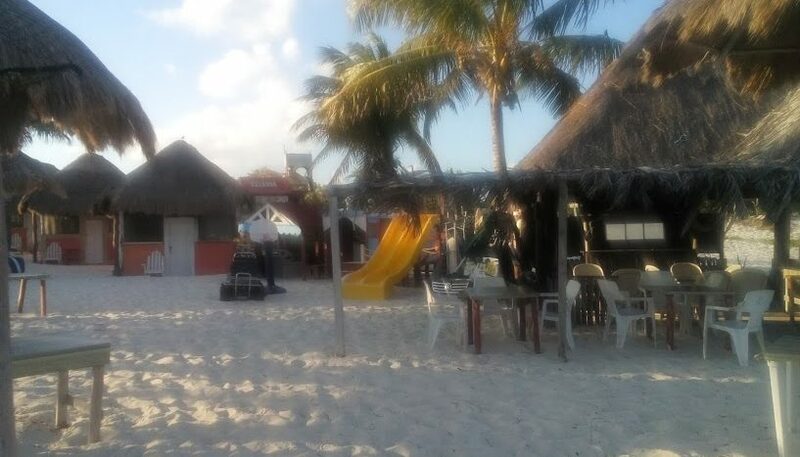 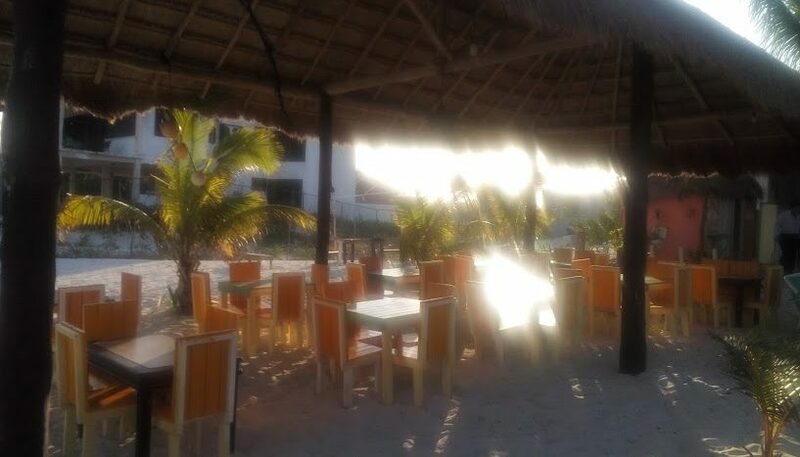 In the property is built 10 rustic cabins, restaurant, beach bar and children’s games, adjacent to the hotel project Costa Mujeres, Hotel Riu, Beloved Residences, Puerto Amada and Excellence Playa Mujeres.